Tmall’s Luxury Pavilion said Wednesday it launched a New Retail-driven loyalty program that will allow brands to create a personalized and seamless online-to-offline experience for its top customers. The Pavilion was launched last August to deliver to China’s high-end consumers the same kind of brand exclusivity and tailored shopping experience online that they would expect at a brick-and-mortar store. With the arrival of the new Luxury Pavilion Club, customers will also have access to exclusive offers, celebrity events, flexible payment options, priority purchases and door-to-door returns. “The launch of Luxury Pavilion Club is the latest move from Alibaba to bring the online shopping experience to a new level with a premium touch,” said Jessica Liu, president of Tmall Fashion and Luxury, during a launch ceremony in Shanghai. Counting close to 50 brands, including Burberry, Givenchy, Hugo Boss, La Mer, Maserati, LVMH-owned Guerlain and Zenith, the Pavilion offers products ranging from apparel and beauty products to watches and luxury cars. According to Tmall’s latest figures, more than 100,000 shoppers on the Pavilion each spend over RMB 1 million ($159,000) a year. All shoppers on the invite-only Luxury Pavilion automatically become members of the new Club. 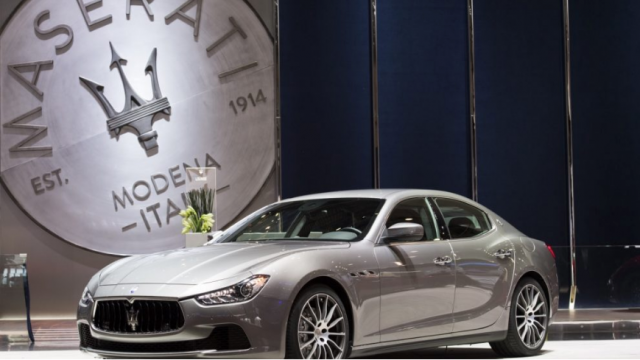 However, there are two tiers of membership, regular and premier. In addition to the benefits available to all Club members, premier users receive the most-exclusive offerings from the Pavilion as well as offline services, such as spa sessions at the Four Seasons in Shanghai courtesy of Guerlain or a personal shopping concierge. Nearly half of the luxury consumers on Alibaba’s e-commerce platforms were born after 1990, and they account for over 45 percent of luxury purchases on the sites, according to Tmall. A third of the shoppers on the Luxury Pavilion are in the same age group. Over the next three years, Tmall will focus on connecting luxury brands to this younger demographic and their rising purchasing power. 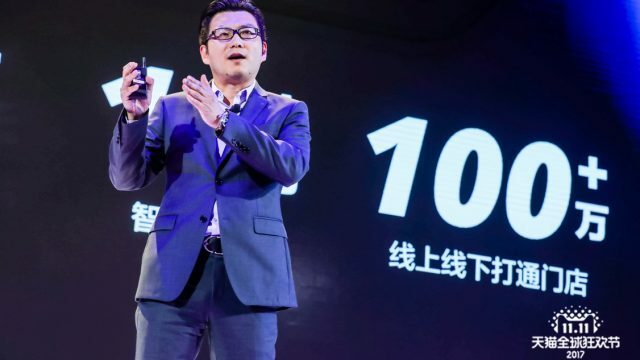 “[We want to] better serve the 100 million consumers that form the ‘New Middle Class,’ and help them move closer to the lifestyle of their dreams,” Tmall President Jet Jing said. Alibaba Group CMO Chris Tung speaks on Uni Marketing for luxury brands. 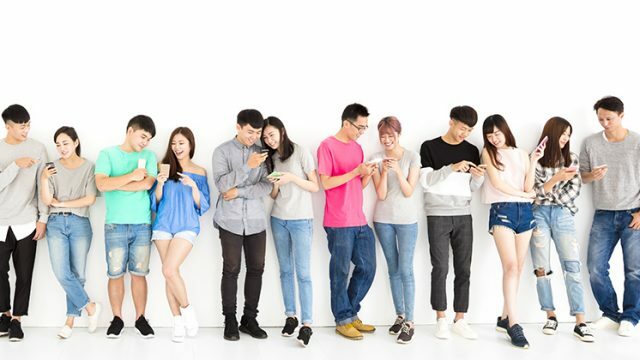 One of the ways that Tmall plans to make those connections is through Alibaba’s extensive digital marketing capabilities. The company’s Uni Marketing platform leverages analytics and insights gleaned from more than 500 million users to help brands locate and engage with potential customers. 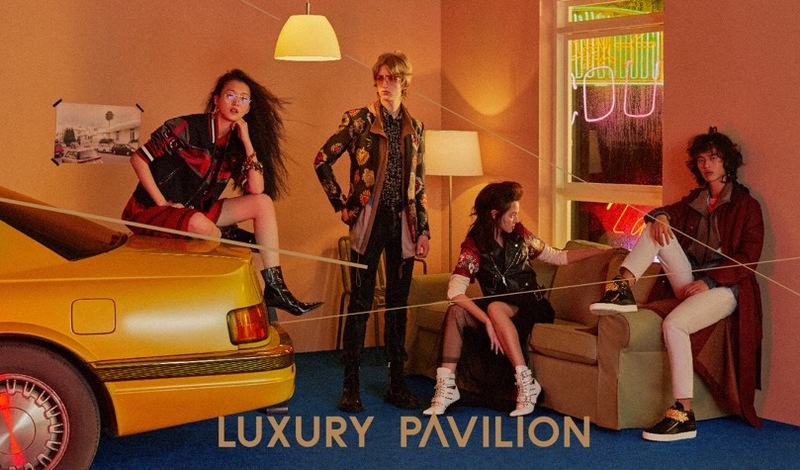 Alibaba Group Chief Marketing Officer Chris Tung said that 28 of the brands on the Pavilion had signed on to use the platform, through which they had reached an average of 6.5 million consumers. One brand reached 30 million users during one of its campaigns by using Uni Marketing.